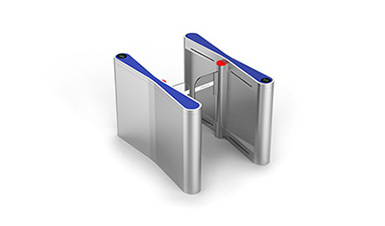 CMOLO has successfully participated in the 15th China Public Security Expo from October 1 to November 3, 2015 in Shenzhen. 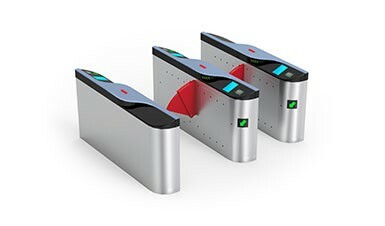 As the leader of turnstile industry in world, CMOLO has received much attention in the expo. 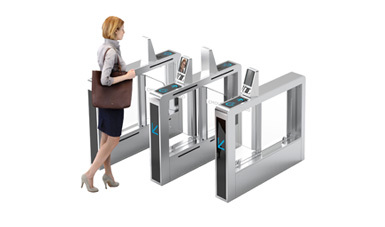 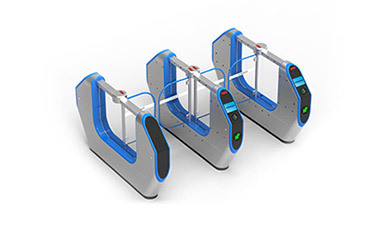 We showed the customers from home and abroad the turnstile innovation products with the most advanced and latest technology, including intelligent unattended guard gates, subway turnstile, outdoor turnstile, speed gate turnstile, flap barrier turnstile, tripod turnstile etc. 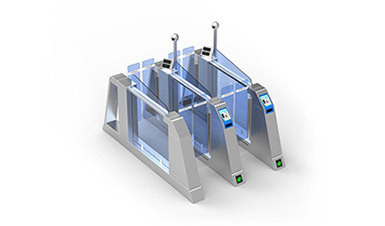 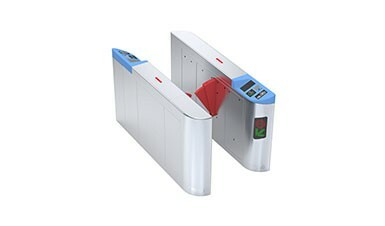 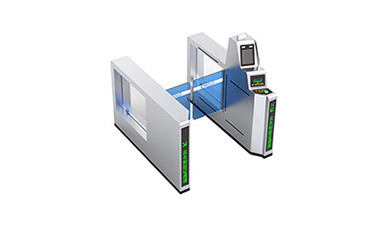 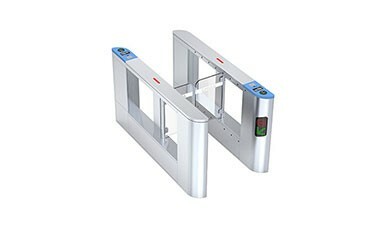 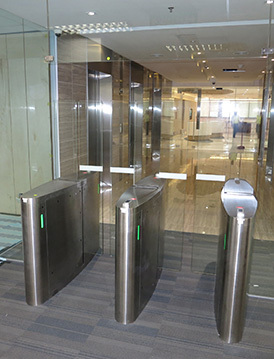 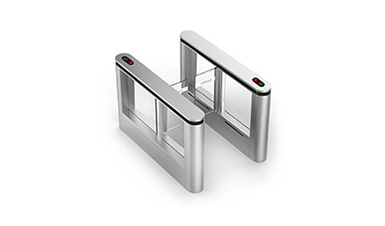 Among them, the exhibition of “intelligent unattended guard gates”is a highlight in the expo, and it will be the new trend in the development of turnstile. 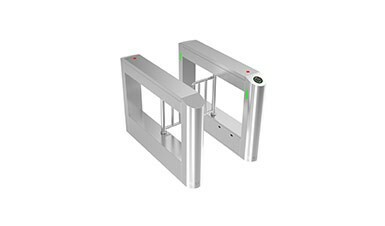 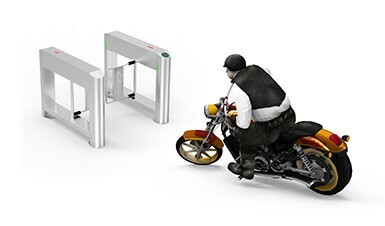 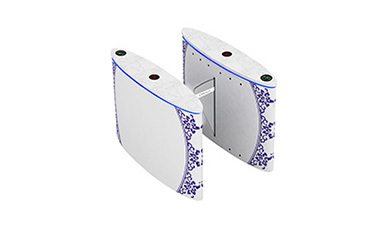 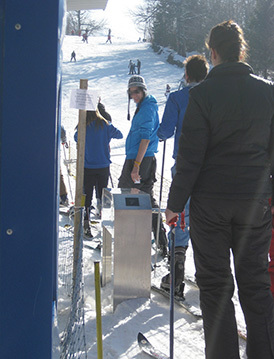 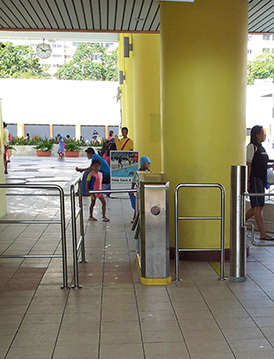 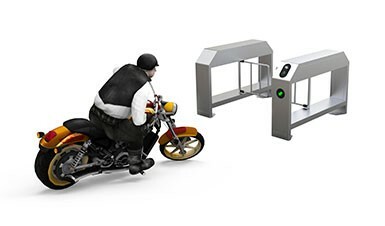 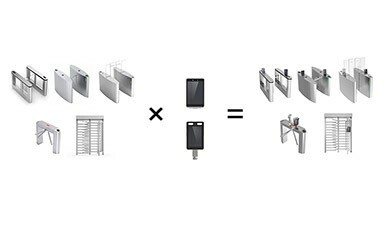 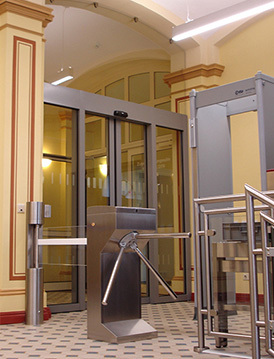 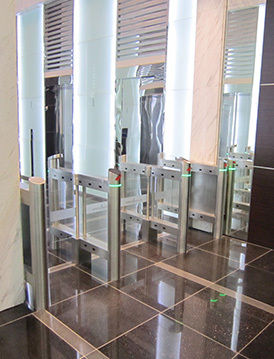 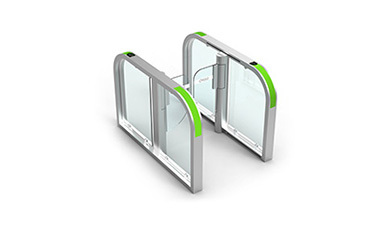 Compared with the traditional turnstiles, the special advantages of the product completely solve the problem of illegal intrusion; realize unattended guard and the shared use of both pedestrians and cyclist. 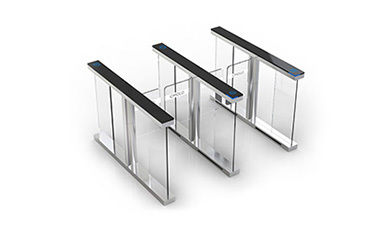 In exhibition scene, our engineers and sales performed product presentations and demonstrations to each of visiting customers, discussed the products and answered the doubts. 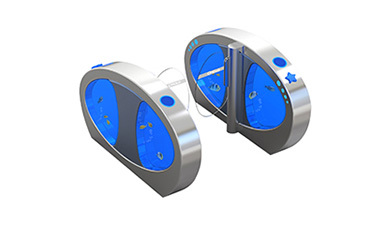 The high quality, fine craft and the unique innovative designs make all customers amazed and impressed. 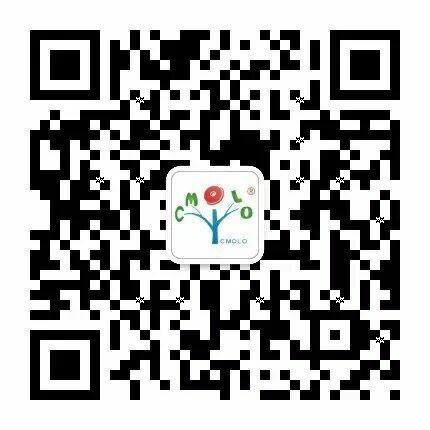 In adherence to the concept of dedication and profession, CMOLO has developed rapidly in the industry and become the industry leader in recent years. 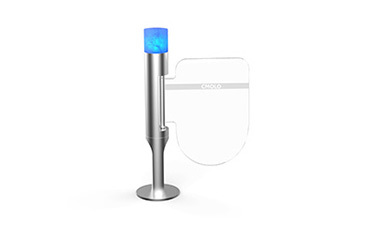 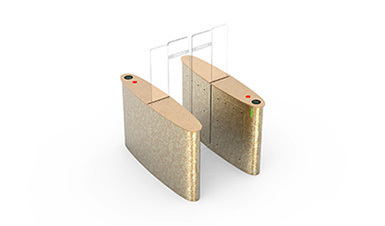 Based on the long term, CMOLO will continue to innovation, foresee and have insight into the market demand, and create the most competitive products for customers.